We have a bunch of high-end branded WiFi routers in store today which are being offered at an amazing discount. 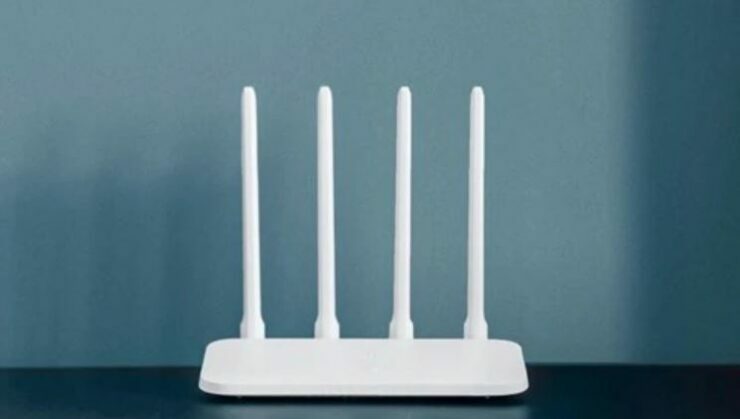 If you’re interested in getting one to amplify your internet speed, check them out below. Do take note that the discount is only available for a limited time and might end soon, so it would be wise for you to act fast. 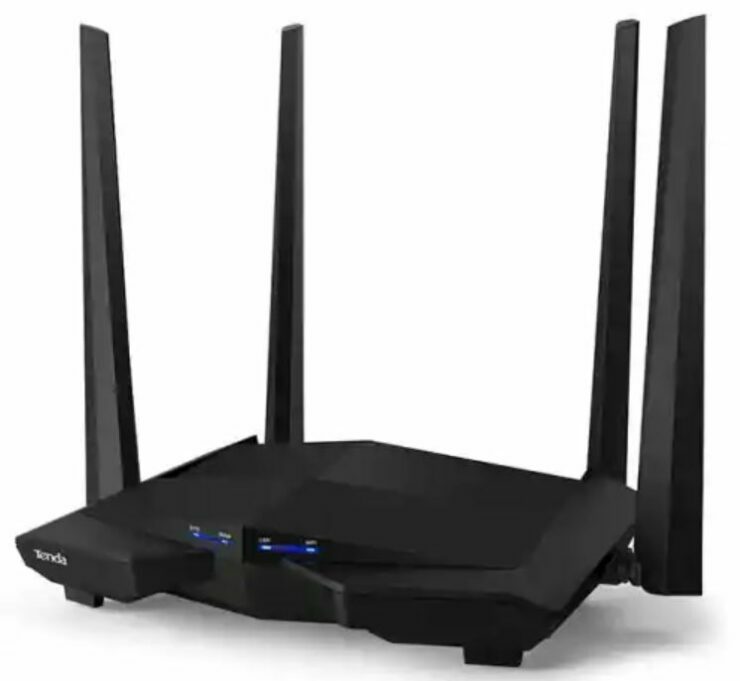 As we have mentioned earlier, a series of high-end WiFi routers are available at a limited time discount. Schedule your purchase and do not miss a chance to get it. The discounts are exclusive to the site, so you’re good to check them out right away. 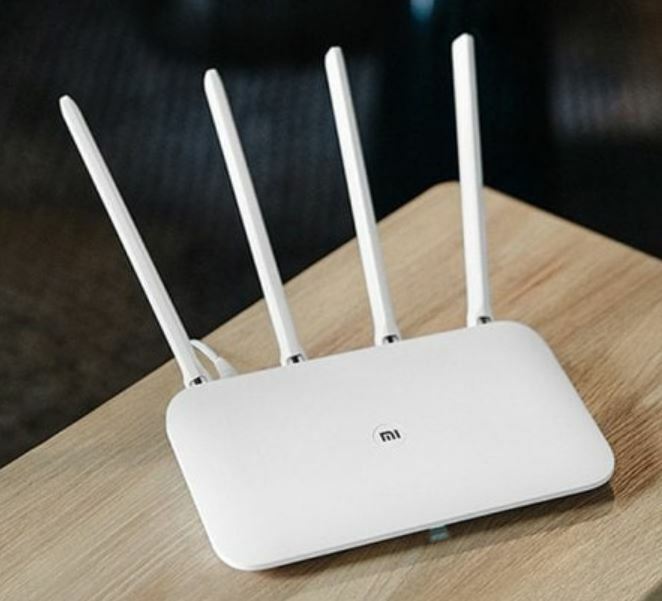 The Original Xiaomi Mi Router 4 is available at a 20 percent discount, making the price come down to just $30.99. Simply use the code: QY1V07R73A2QN to avail the discount. Head over to this link to get it. 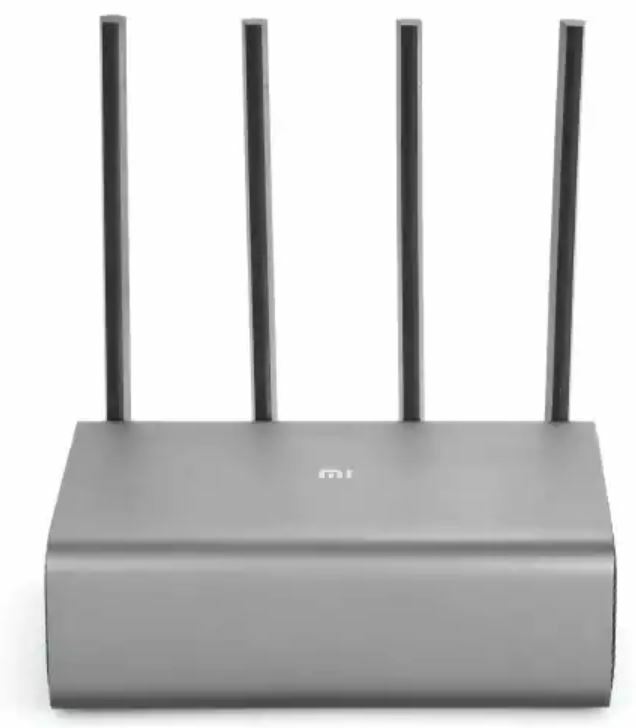 The Original Xiaomi Mi ROuter R3P is available at a 14 percent discount, making the price come down to just $77.99. Use the code: QY1Z1M9HTK1W6 to avail the discount. Head over to this link to get it. 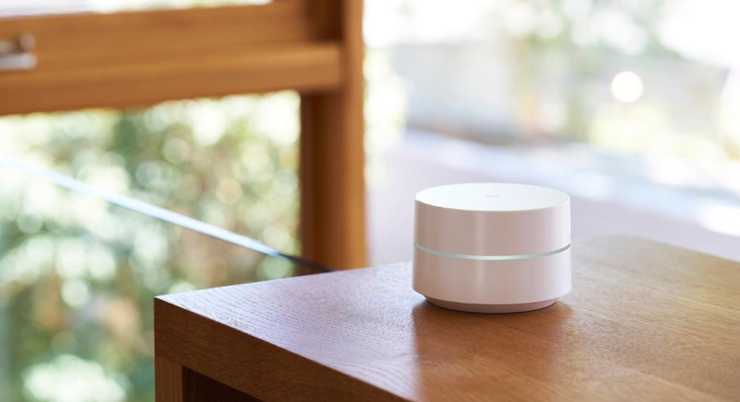 The Tenda AC10 Wireless Router is available at a 12 percent discount, which drops the price to just $35.99. Use the code: QY1TK8NA94MH2. Head over to this link to get it. 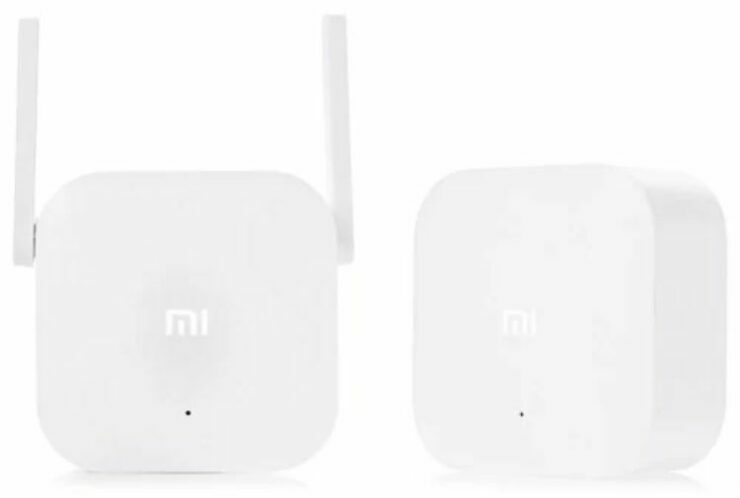 The Original Xiaomi WiFi Homeplug is available at a 22 percent discount, dropping the price to just $36.99. Use the code: QY1QCB8836M78 to avail the discount. Head over to this link to get it. The Original XIaomi Mi 4C is available at a 14 percent discount, which brings the price down to just $17.99. Simply use our code: QY1NHW54841S1 to avail the discount. Head over to this link to get it. 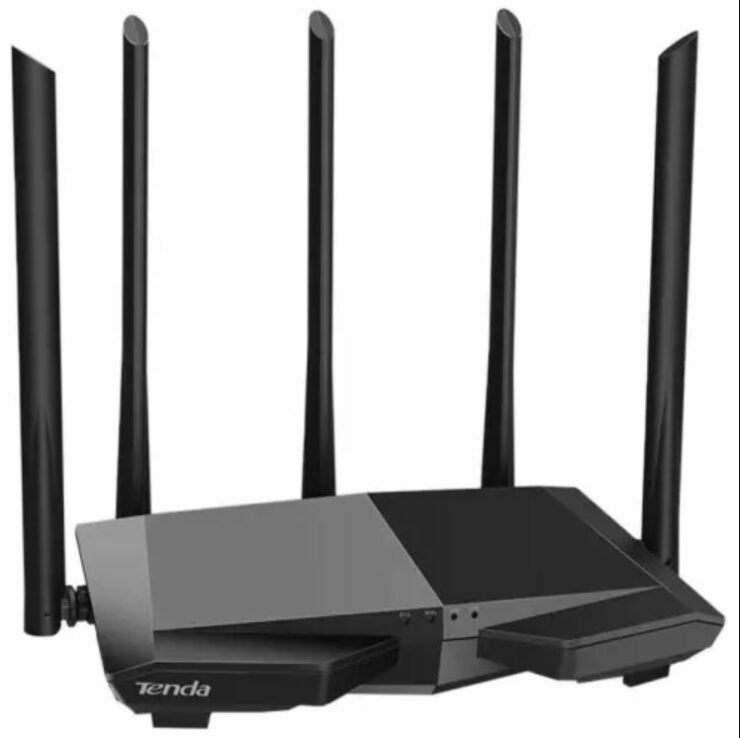 The Tenda AC7 Wireless Router is available at a discount of 11 percent which makes the price come down to just $31.99. Use our code: QY1GM84E71A09 to avail the discount. Head over to this link to get it. 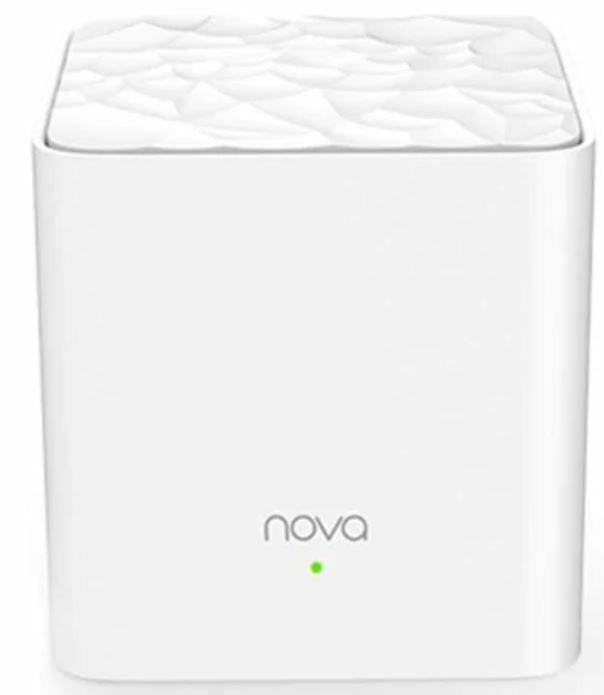 If you’re up to get your hands on the Tenda Nova MW3, it is available at a 10 percent discount, making the price come down to just $77.99. You can use our code: QY1MW7871676S to get the discount. Head over to this link to get it. This is all for our list of exclusive discount for today, folks. There will be more exciting deals in the future as well, so be sure to stick around. We would like to mention it again that the discounts are available for a limited time only, so it would be wise to act fast.